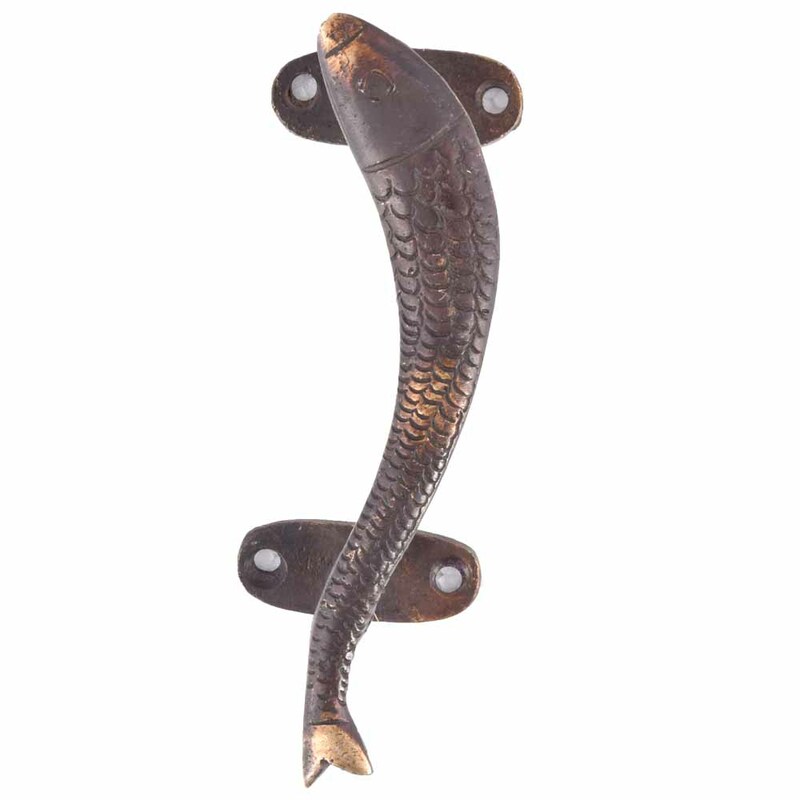 Vintage Bronze Door Pull or Handle in Fish Shape. Ideal for Drawer, Dresser, Cabinet, Wardrobe, Cupboard and Almirah. 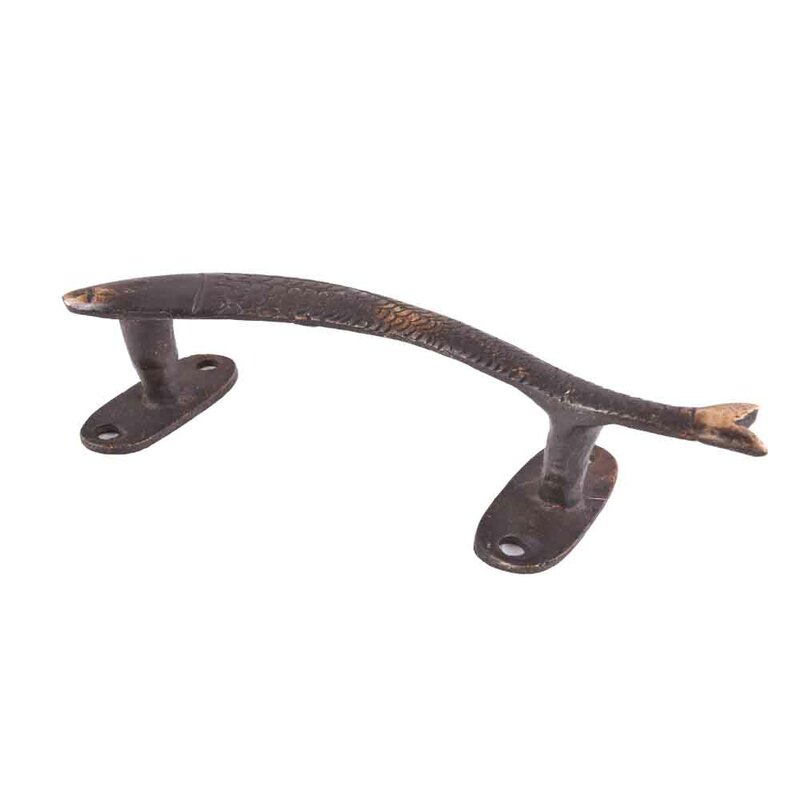 Since These Handles Are Handmade There Can Be Little Variations in All The Pieces. But We Send The Most Similar Pieces To Our Customer.